If plaintiffs’ lawyers had their way last year, you may not have had Maker’s Mark bourbon during Mardi Gras. This case is representative of an increasingly common national trend. Similar suits have recently been filed against Tito’s Handmade Vodka and Jim Beam Bourbon. Additionally, popular chains like Subway have been sued for advertising their sandwiches as ‘footlongs’ when they didn’t quite measure up. In the early 1900s, consumer protection litigation arose to protect American consumers from fraudulent and deceptive business practices in commercial transactions. Initially, Congress enacted amendments to the Federal Trade Commission Act to protect consumers. States subsequently went on to enact their own consumer protection statutes. 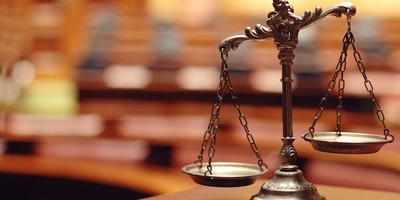 These laws sought to maintain a careful balance between protecting consumers and preventing the proliferation of lawsuits that ultimately harm Americans and businesses. Unfortunately, over the years, many consumer protection laws have devolved from their original intent. 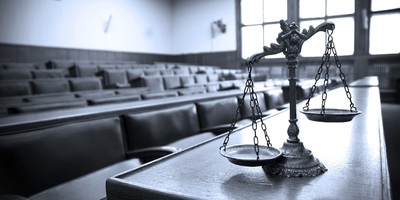 States have seen surprising legislative and judicial overcorrections that are based on the misguided idea that additional consumer protection litigation always benefits consumers. As courts and legislatures have gradually eliminated many procedural and remedial protections, these statutes have created a slew of frustrating litigation. As a result, many consumer protection acts have become consumer litigation acts. Last month, I participated in a roundtable event co-hosted by the Coalition for Common Sense, Louisiana Lawsuit Abuse Watch and the American Tort Reform Association to discuss the key findings from my new report, “The Costs and Consequences of the Louisiana Unfair Trade Practices and Consumer Protection Law (LUTPA).” In my paper, I discuss the devolution of the LUTPA and detail simple changes to the law that would ensure deceptive business practices are stopped and consumers remain protected without enabling nuisance litigation against honest businesses. LUTPA decisions in both federal and state appellate courts have increased significantly from 2000-2009, with Louisiana ranking 8th out of all 50 states in the number of per-capita consumer protection decisions. The additional cases resulting from the devolution of LUTPA have not only increased costs for the Louisiana civil justice system, but for taxpayers and Louisiana businesses, who ultimately pass them to the consumer. In the end, the consumers the law seeks to protect are not helped, but harmed by increased prices. 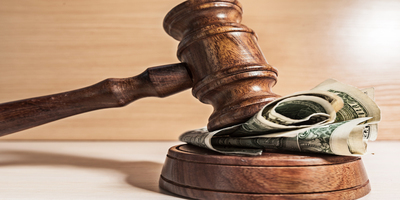 · Limiting damages to plaintiffs’ actual out-of-pocket loss will drive attorneys towards cases where punishing and deterring unfair business practices is more likely to be socially beneficial: those where the practices actually produce monetary harms for consumers. · Restricting standing to harmed consumers will ensure LUTPA protects the consumers it was designed to protect. LUTPA protection beyond harmed consumers is unnecessary, given the proliferation of laws governing non-consumer business interactions. These changes will return LUTPA to its original mission of preventing and punishing truly deceptive business practices and, above all, protecting consumers so they can go to Mardi Gras and drink their bourbon, too.